Beginning in Fall 2018, UTSA will begin providing additional shuttle services for students. The new shuttle accommodation is expected to improve the services already available to students. There are currently three main ways students can travel between the two campuses: driving themselves, riding routes 93 and 94 on the VIA bus or carpooling with other students. Students who choose to drive between the two campuses must have the appropriate UTSA parking pass which they can purchase online. 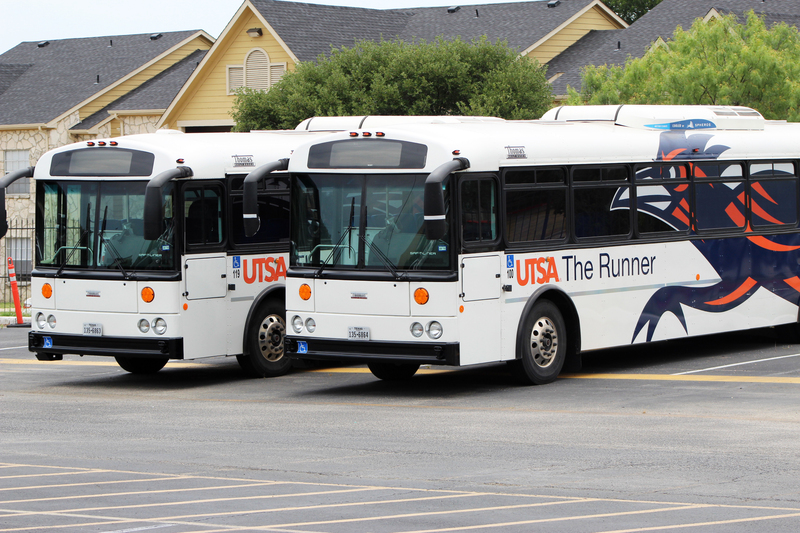 Those who ride the VIA bus may obtain semester passes through the Roadrunner Express and students wanting to carpool may use the Alamo Area Council of Government’s rideshare tool. The rideshare tool allows students to find carpool friends or register a carpool with UTSA Campus Services. According to Reynolds, the shuttle accommodation is not expected to dissolve any of the resources currently available to students. Even though students have transportation services between the main campus and downtown campus available to them, this shuttle accommodation is an additional service to students and mirrors President Eighmy’s Downtown Campus Initiative. 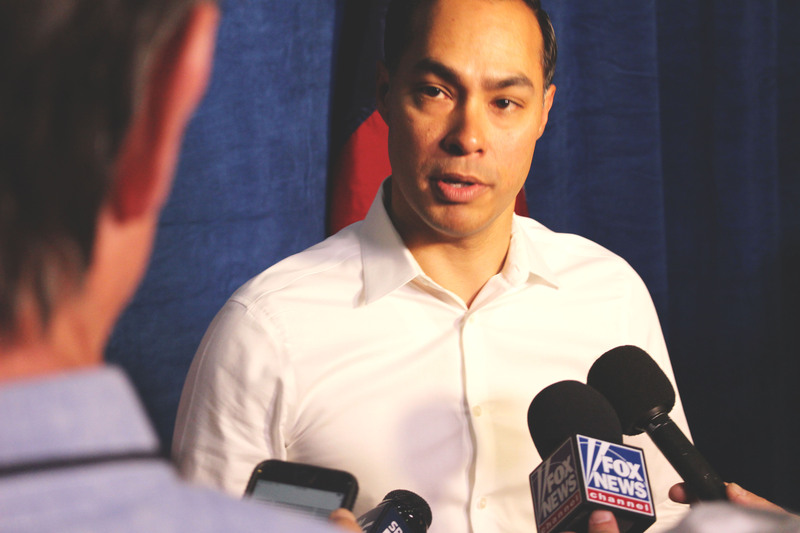 “UTSA has ambitious plans to take full advantage of the excellent resources and location of the downtown campus as it advances its mission as an urban-serving university,” Reynolds said.